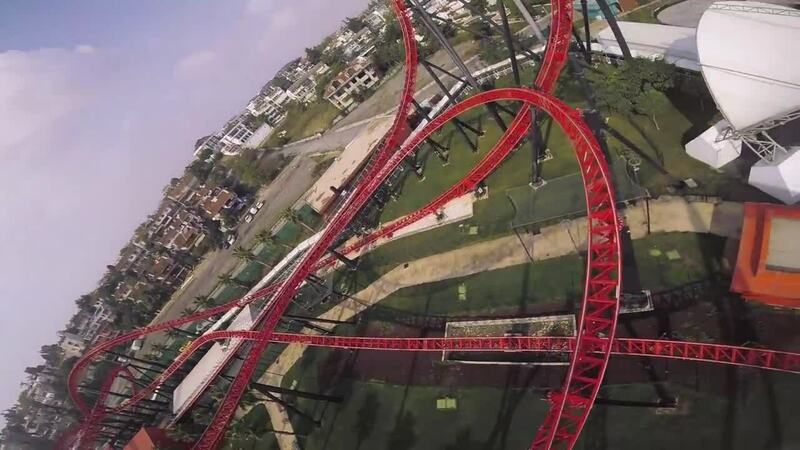 Thanks to Enes_Fpv you can ride a roller coaster from the comfort of your own home. Filmed with a GoPro Hero 5 on his custom quad, this dynamic FPV video was filmed in the iconic Luna Park. The dips, dives, and loops created by the lines of the roller coaster make a perfect match for those Enes_Fpv creates with his quad.